Creative constructed in standard web-image formats such as GIF, JPEG, PNG and HTML5 executions of any of the dimensions listed below are considered standard banner ads. Such creative may be hosted by SCA’s internal ad-serving system or delivered via redirect tags hosted by a third party ad-serving vendor. Executions involving audio, video, and file sizes over 80KB etc. 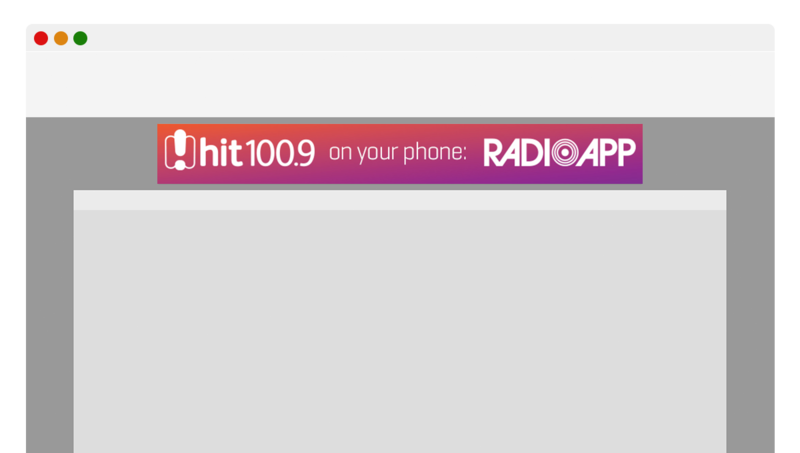 are considered as rich media banners and are required to be hosted by a third party ad serving vendor or SCA’S rich media partner at an additional CPM charge.